This handmade Dartington vase is a delightfully different way to display a few stems of your favourite short-stemmed flowers. The groove in the base of this Dartington vase is the signature of the Wibble collection. 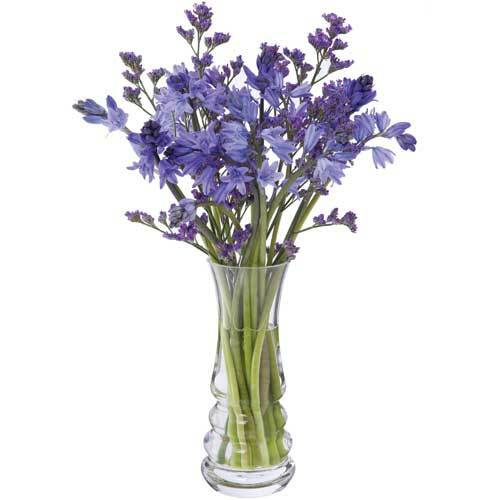 It has the visual effect of distorting the flower stems, accentuating the vibrant colours of your flowers.